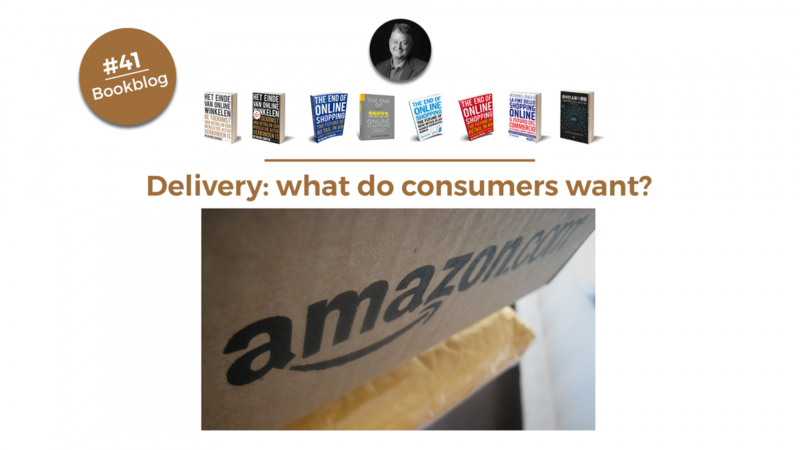 Delivery: what do consumers want? How can retailers have all those billions of goods delivered the world over? To what lengths do they need to go in order to solve the so-called dilemma of the last mile, working together with all those mail and parcel delivery businesses, both new and familiar? The aim: to deliver purchases right on the doorstep of the consumer. Delivery is the fourth step in the customer journey, often called the last mile. This includes both home delivery and pickup points, the information regarding delivery, and the various related services, including return policies. From the consumer point of view, what are the options? What are the expectations held by the different kinds of online shoppers? Each delivery method has its own price tag. Consumers frequently have the option of specifying blocks of time for delivery, agree to delivery at their neighbours, or choose extra-speedy delivery. Some retailers decide to waive the separate shipping fees, though it’s wise to remember that there is no such thing as free delivery. Retailers simply mark up their prices to recoup the cost of delivery or decide to accept a smaller profit margin. Another aspect that influences the method of delivery and its options are the product dimensions. Size matters. Nearly everything can be delivered at home or be collected at a pickup point. Small items might even fit through mailbox. Fresh and frozen food needs to be delivered promptly. Some items need an actual person to accept the delivery (and sign for it). As the number of single-person and double-income homes continues to rise, personal home delivery is becoming more of a challenge. That is why pickup points are gaining ground. Onlife consumers often vary in their motives for delivery preferences. Passionate shoppers – focused on personalized experiences – like having lots of options, track-and-trace in an app, speedy delivery and effortless returns. Calculating shoppers like weighing their options, based on the price of delivery. Passive shoppers want as little hassle as possible, to the point of items being delivered at home and taken to the room where they will be used. Deliberate shoppers appreciate extra-safe delivery and don’t mind waiting a few days, provided they can select their preferred timeslot. For the retailer, it can be hard to offer all these different options – even though giving the consumer what they want matters to every retailer. Next week, I will look at the retailers’ point of view on delivery. This is blog 41, based on my book ‘The end of online shopping. The future of retail in an always connected world’, published by Business Contact (Dutch/Flemish editions), Nubiz (English edition for UK and US, and Danish editions), WSCP Singapore (English edition for SE Asia), Post & Telecom Publishers Beijing (Chinese edition), Hoepli (Italian edition). Most recently, the book was published in Korean in December 2018 and it is being translated in German, to be published in spring 2019. Additional translations are being prepared for later in 2019.